Your home has an important job to do—protect you and your family from the outside world. With such a heavy role to play, it’s important that your roof is primarily in a good condition. Unfortunately, this is not always possible because your roof and gutters are exposed to harsh and damaging elements year-round. From the baking summer heat to the icy winter cold and everything in between, your home has faced it all. Understandably, roof repair is sometimes necessary. 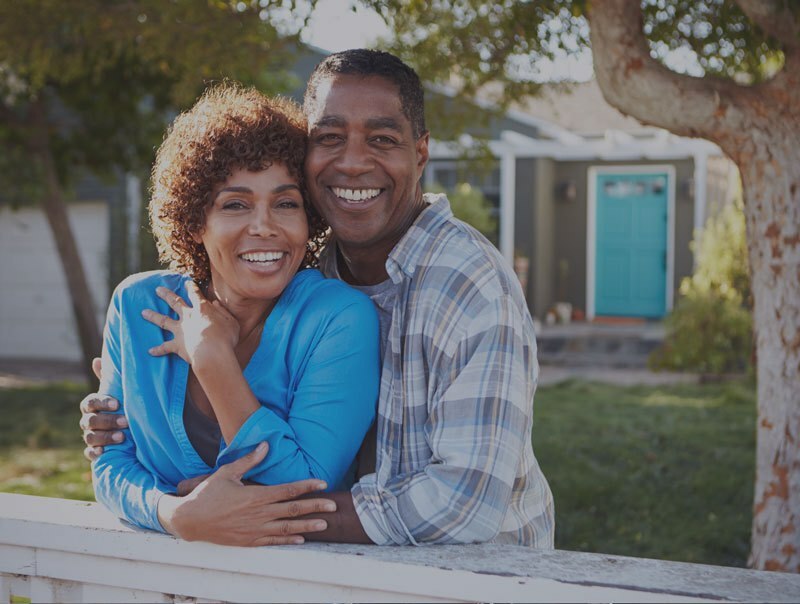 For this reason, it’s essential that you make sure regular repairs are done to your roof. .
Homeownership is more than just maintaining a neat house and property - it is also caring for the exterior of you home. 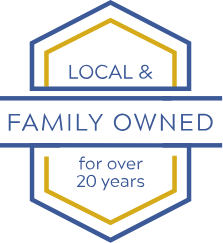 By scheduling regular and quality repairs, you are ensuring that your house, loved ones and belongings will all be protected from the outside forces. Nature often has a way of bringing us the unexpected, so take the initiative to schedule free roof repair estimates and inspections to know what damages—if any—your home is facing. 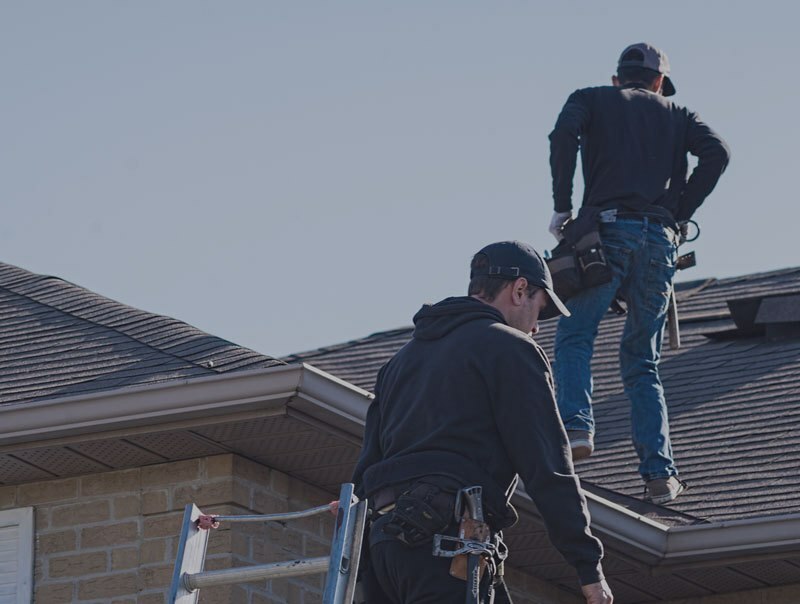 At Norwest Roofing, we have an experienced roof repair crew that has been identifying and treating various types of roof damages for over 20 years. Leaky roofs, rain damage, hail damage, tree damage, and wind damage are some of the most common problems that your roof may encounter. The key to a successful roof or gutter repair is catching a problem early so it doesn’t get any worse over time. If a small and seemingly harmless problem is left untreated, it can quickly escalate into a disastrous and costly expense. Repairing roof damages can be the difference between a weak or healthy structure over your head. Protect your home and the things that you love by maintaining a strong roof and fixing any damages promptly. When it comes to roof repairs, don’t waste time—get it done right the first time with Norwest Roofing, your roof repair experts. If you are experiencing any signs of roof damage, get in touch with us today!